Looking for more storage containers? Our collection of baskets and trunks give you the flexibility to create storage space that can be displayed in plain sight. 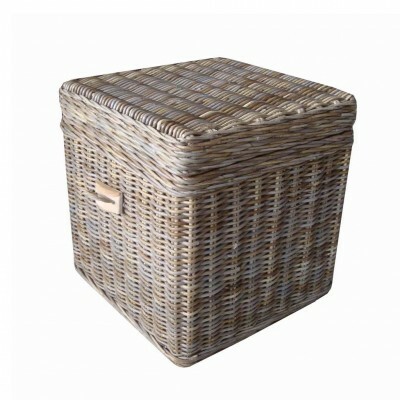 Our storage baskets can be tucked in a corner, or tucked nicely onto a book case or below the entertainment center. We love trunks as they remind us of fun adventures and secret treasures found on the coastal shore, but they also make great stacking storage! A great solution for storage in any room, or just as decoration, this practical, sturdy trunk&n..